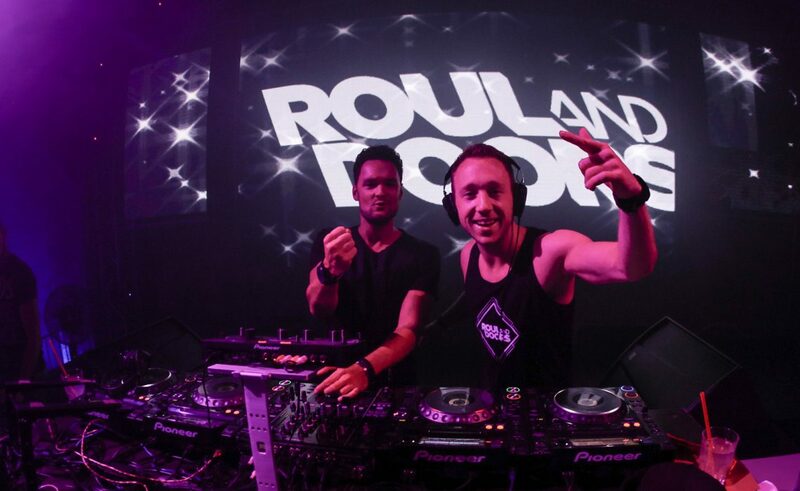 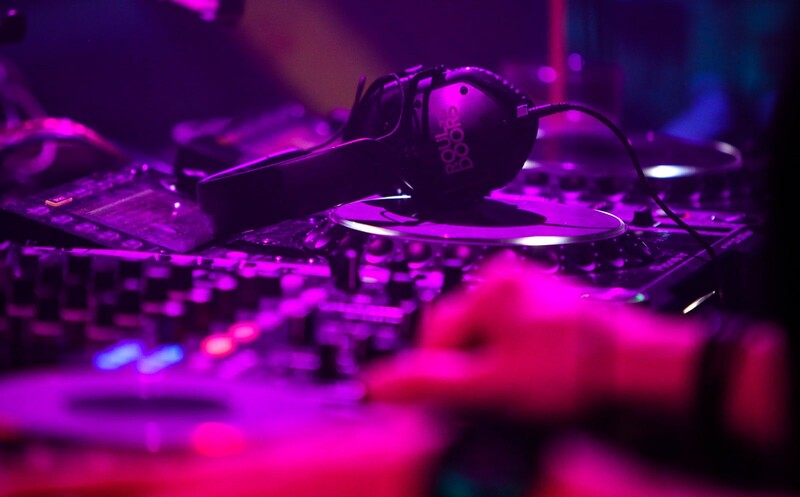 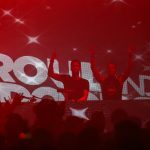 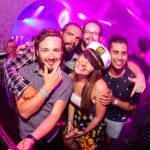 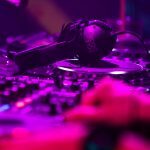 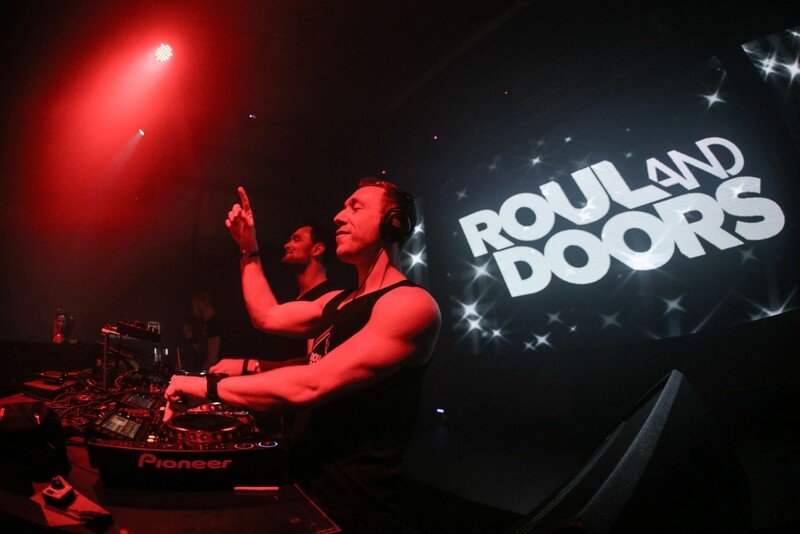 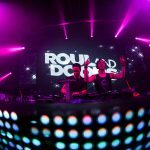 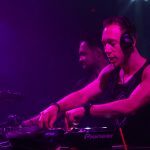 House duo Roul and Doors performed at Culture Club Revelin last weekend. 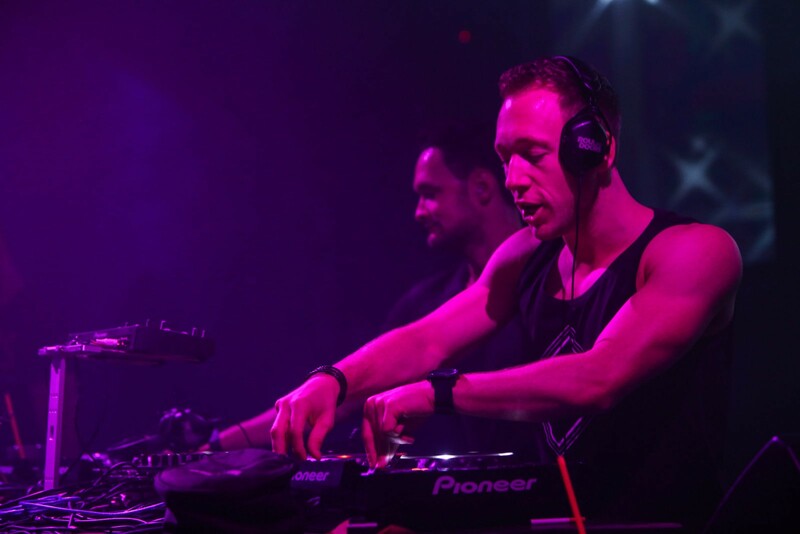 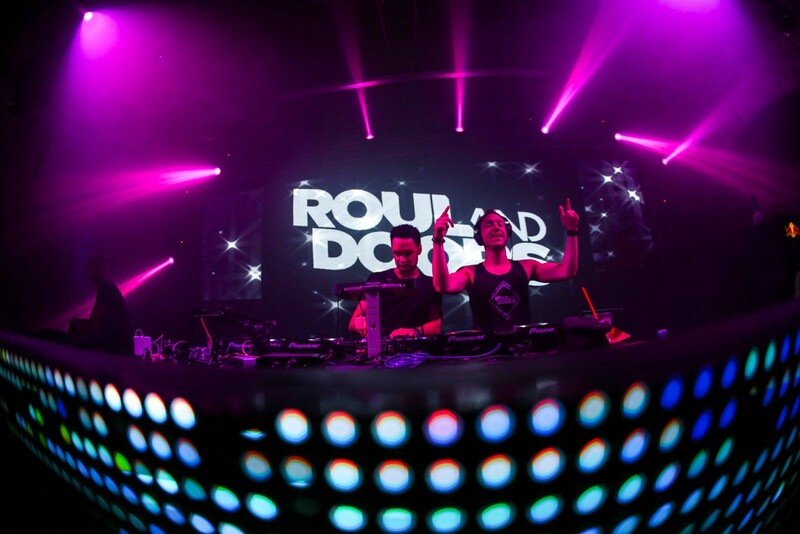 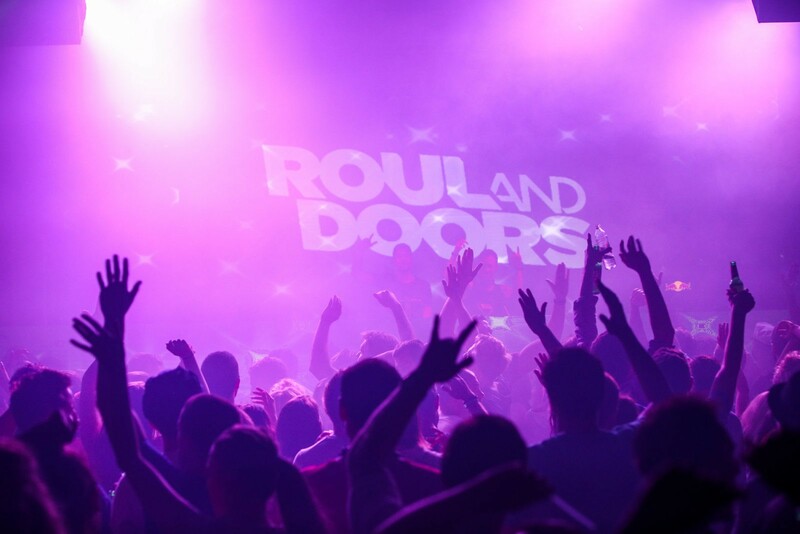 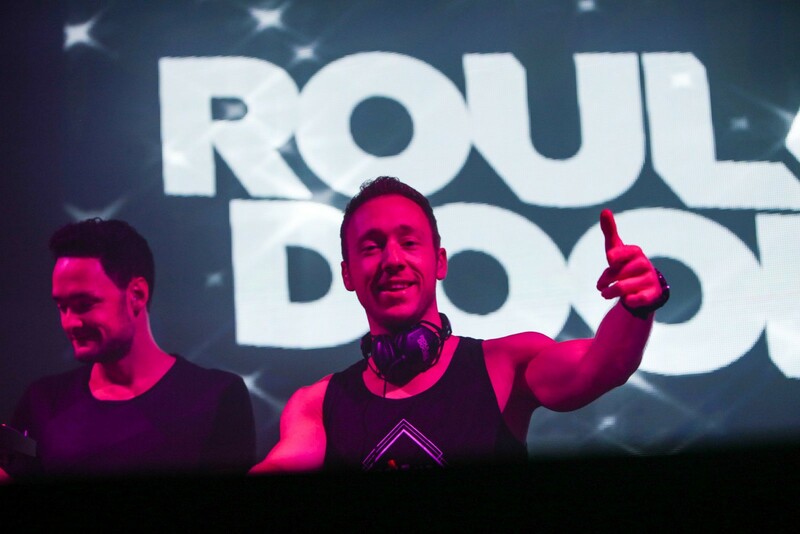 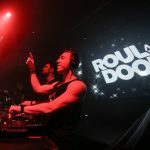 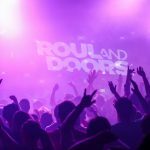 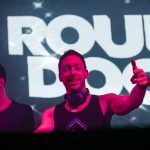 DJs Roul & Doors are best known for their big hits such as Gita, Black Out, Forget and Elements. 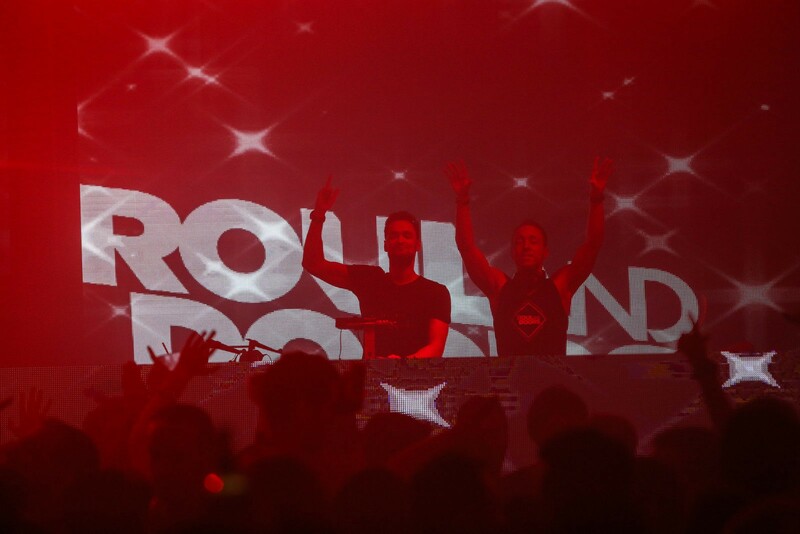 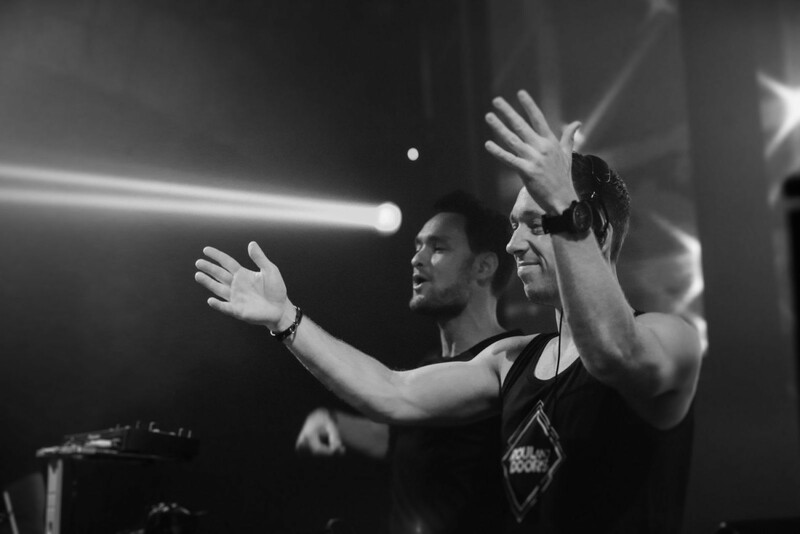 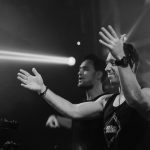 They have performed in biggest clubs in Italy, Dubai, Korea, and this summer they added Dubrovnik to their list.